sets the standard for performance, quality and endurance. The STX 46 Street is based on our popular 46 mm shock absorber with divided piston and adjustable rebound damping, developed for naked sports bikes and street performance bikes. 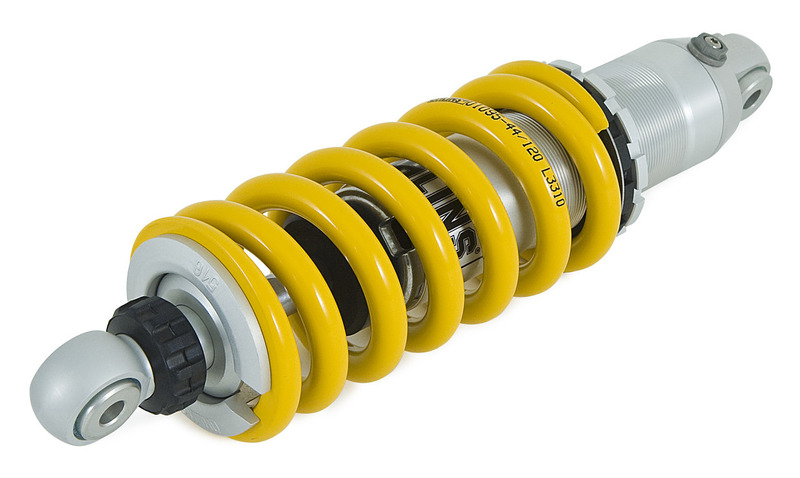 It features a large 46 mm main piston and an internal gas reservoir within the main body of the shock. With adjustable damping you can change the behavior of the shock to suit your taste and even fit a hydraulic spring pre loader to change the stance of the bike. This is the perfect choice for the naked sports bike, or as well call it: Street Performance Line.